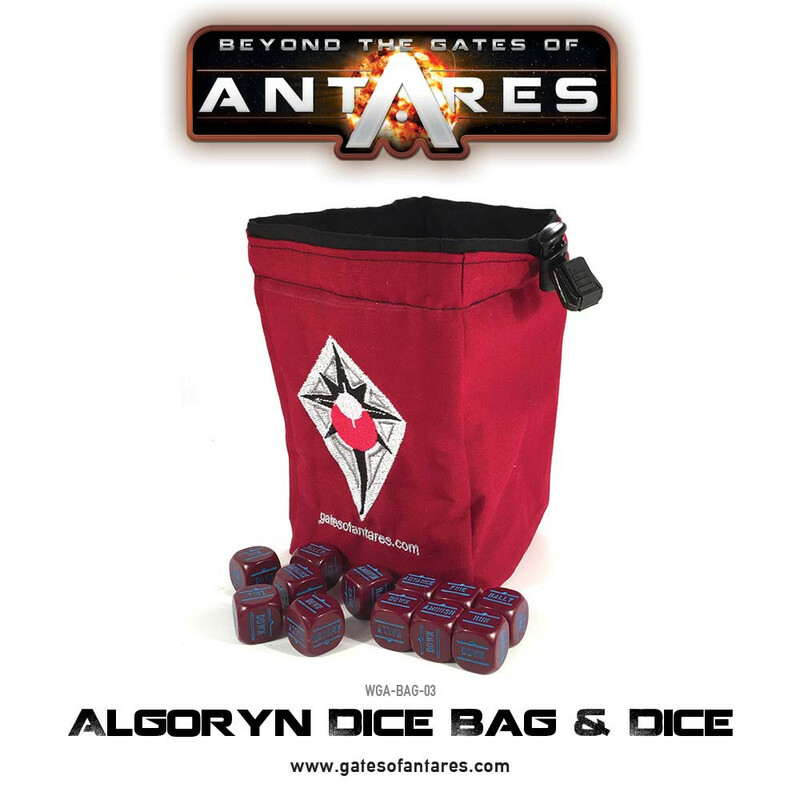 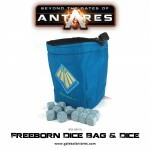 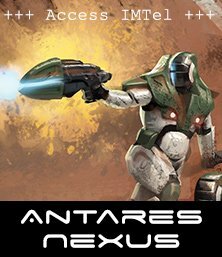 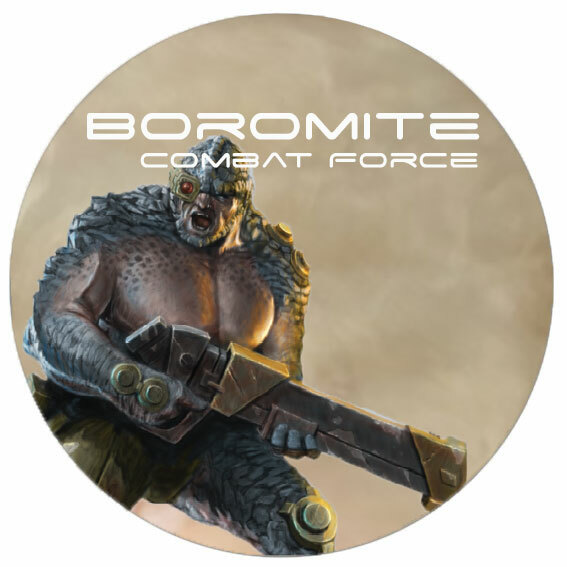 A few weeks ago now, we revised the content of a large number of box sets and support teams for Beyond the Gates of Antares, and today we’re hugely excited to announce the return of Army Deals for the Algoryn, Boromites, and Freeborn factions. 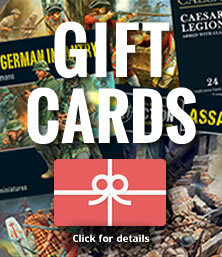 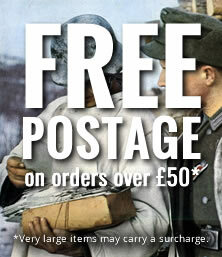 We have revised the previous army deals we had on offer to include the new models – which means that the armies have grown in size – we couldn’t help ourselves but cram in as many models as we possibly could! 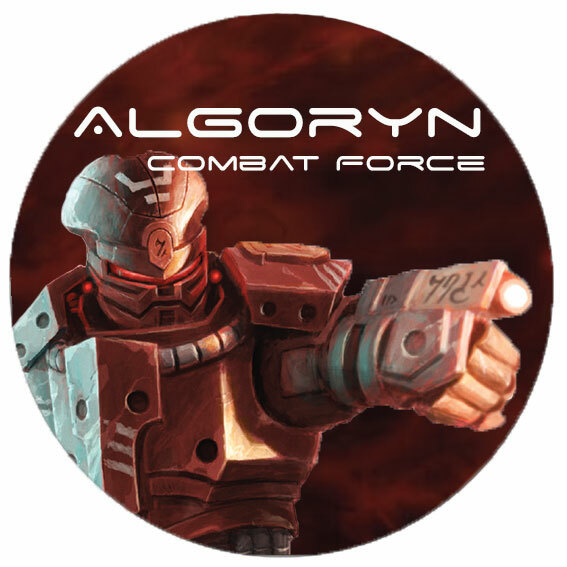 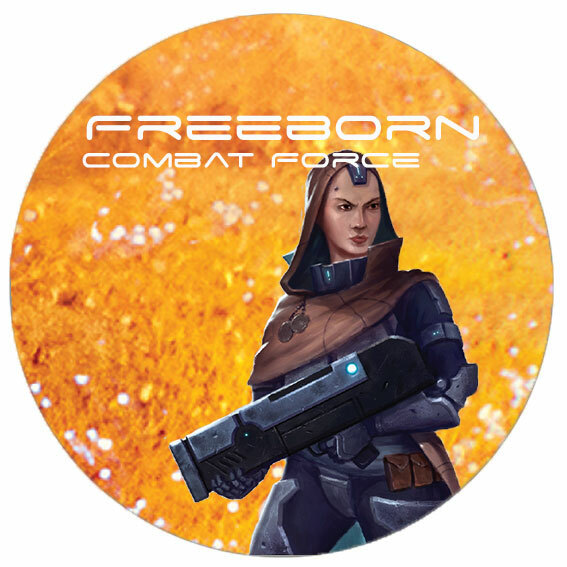 All-in-all, we hope that you’ll find these solid Combat Forces useful starting points to explore this brand new Sci-fi universe from the mind of industry legend Rick Priestley! 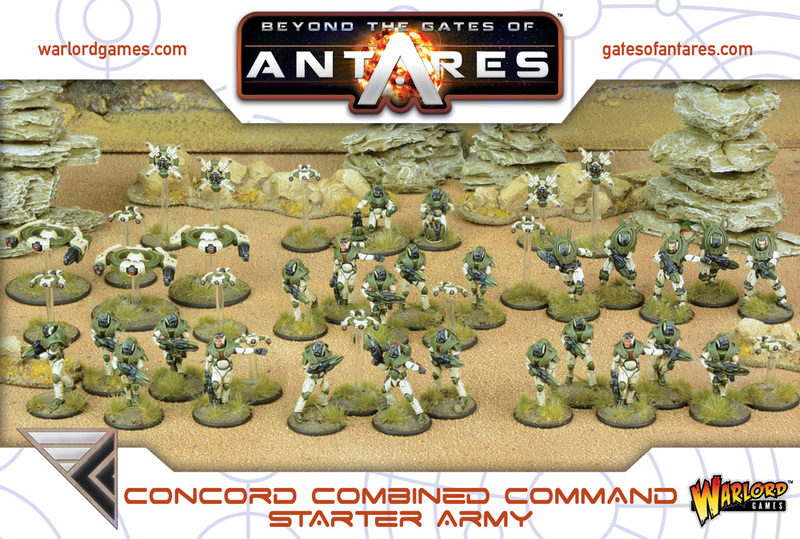 All of the items included are the current configurations – so, for example – the A.I Squads contain 7 miniatures, and the X-Launcher is supplied with 3 crewmen. 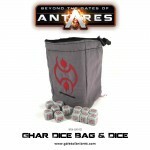 All of the items included are the current configurations – so, for example – the Gang Fighter Squads contain 7 miniatures, and the X-Launcher is supplied with 3 crewmen. 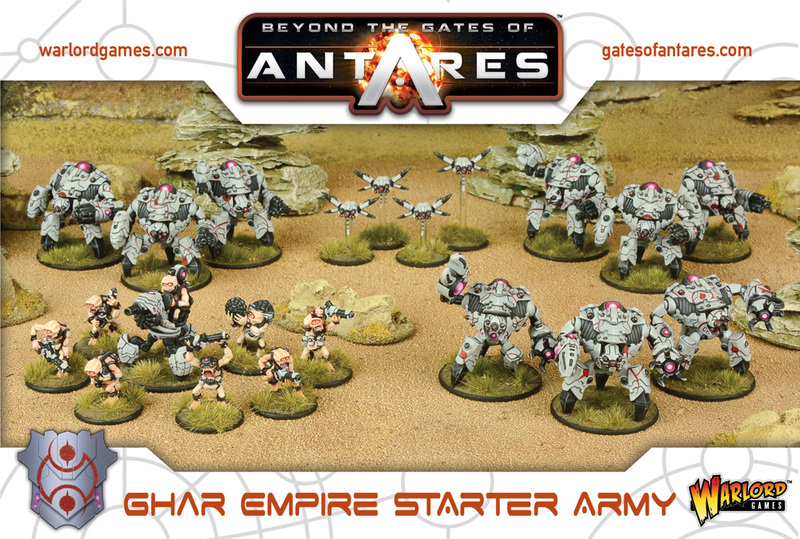 All of the items included are the current configurations – so, for example – the Vardanari Squads contain 7 miniatures, and the X-Launcher is supplied with 3 crewmen. 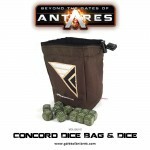 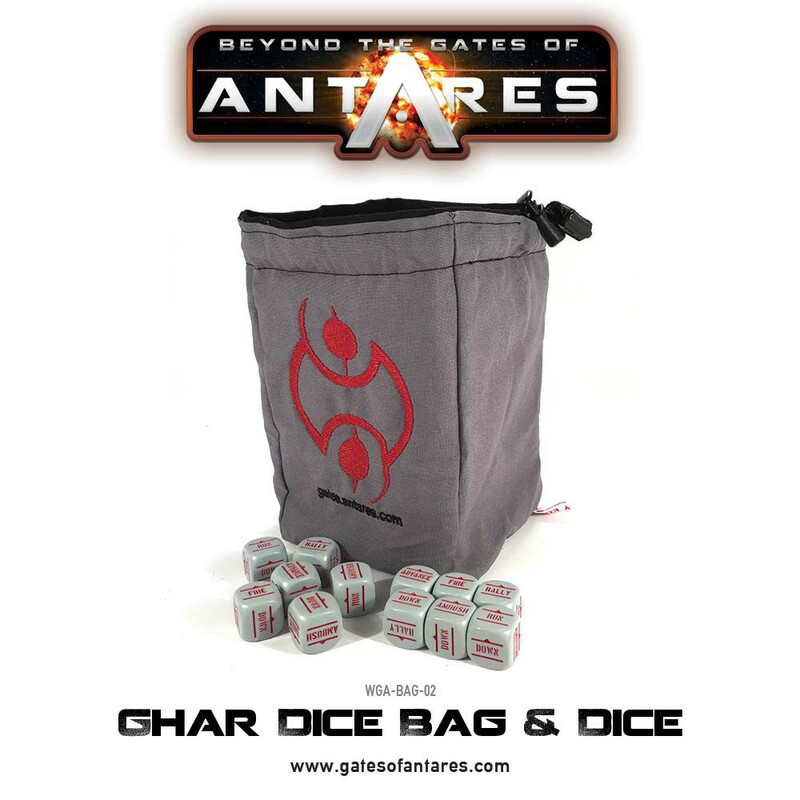 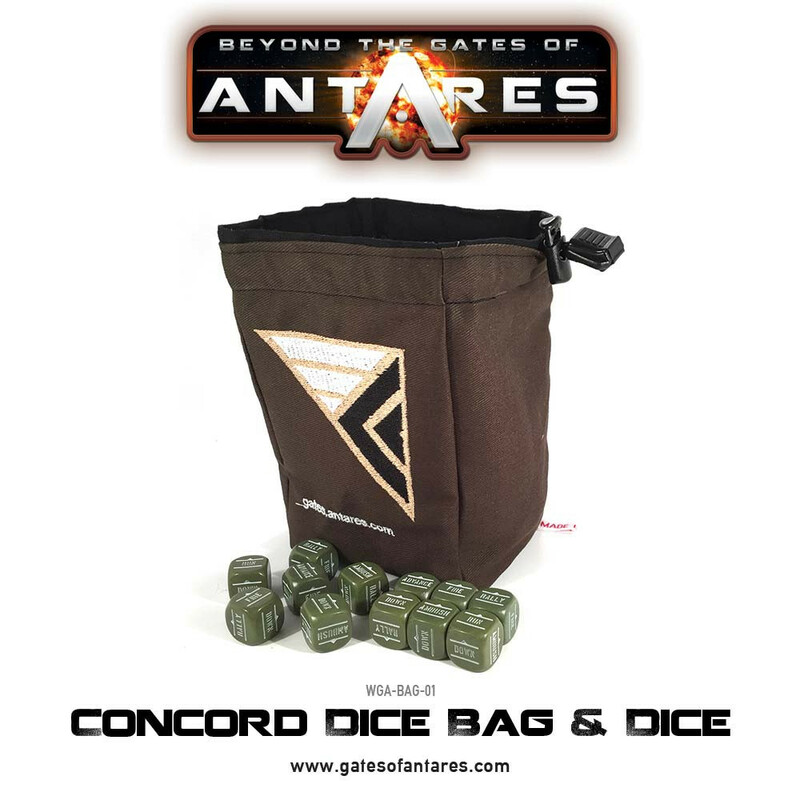 Don’t forget that if you’re more interested in playing a Concord or Ghar force, we have boxed army deals available for them as well! 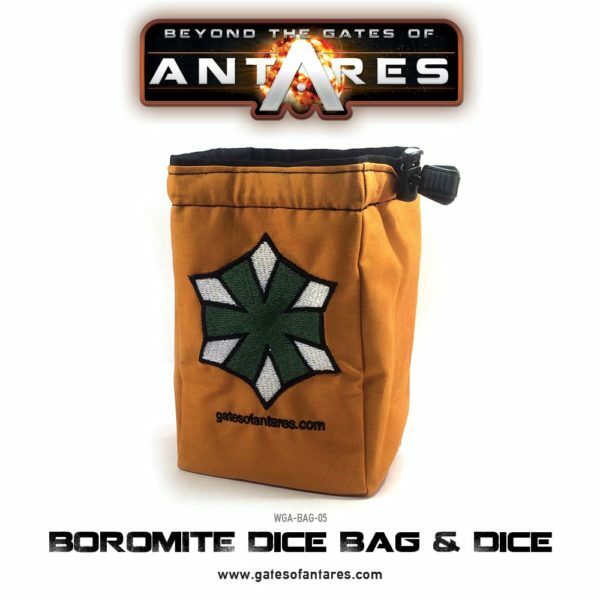 We’ve also just received a limited stock of Boromite dice bags, which like all our dice bags come with a set of Orders Dice – get em quick before they’re gone!